We climbed in and began the drive towards what we knew would be a fun-filled day in the dirt and scrub of Eastern Wyoming. At over 5,300 feet in altitude, the Juke still performs well on the road with 197 horses under the hood to propel this diminutive machine at a brisk pace. 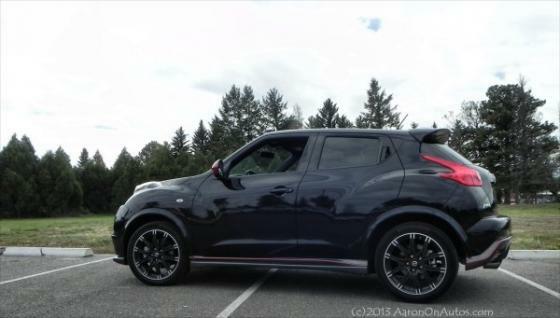 With a chance to drive the 2013 Juke NISMO for a week, we managed to put nearly 500 miles on the odometer and proved the one point we believed was missed by most who've discussed the Juke in this racing, NISMO package: it's not a road racer, it's a dirt rally funhouse.